Coffs Harbour Garden Club: Looking to Give Back to the Coffs Community? If you have a yen to learn new skills and are interested and passionate about environmental tourism and your local community, this may be just what you are looking for. 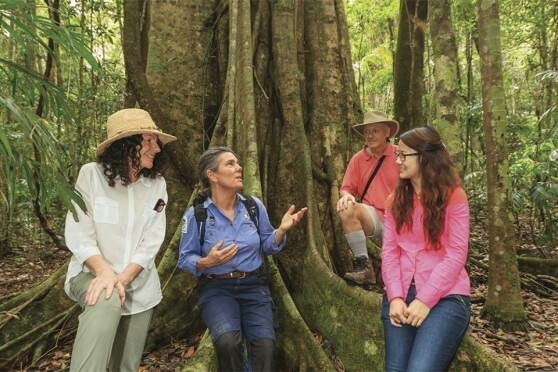 There are openings for Environmental Ambassadors for the Coffs Region. There is a public Information Session happening on Monday 27 November 2017 5:30 - 6:00 at the Coffs Community Village, 22 Earl Street, Coffs. There is a need to RSVP - email address can be viewed at this link.